And a date for 'Black Panther' on Netflix. We kick off today with two incredible cameras from Nikon, a powerful smartphone that doesn't cost the earth and plenty of game impressions from Gamescom in Germany. Xiaomi is one of the most respected smartphone brands in India, but apparently that wasn't good enough. The Chinese phone maker just launched a new sub-brand called Pocophone, which in turn revealed its new F1 smartphone. The F1 isn't an aspirational device, but it does house true flagship power in a package that should cost far less than rivals like the OnePlus 6. 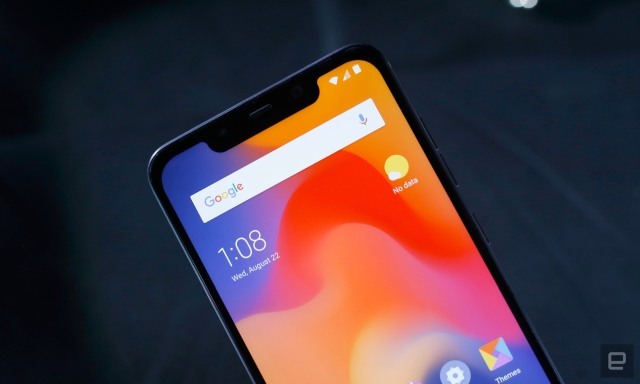 The phone will cost fans about $300, making the F1 one of the cheapest phones -- if not the cheapest -- out there using Qualcomm's flagship Snapdragon 845 chipset. 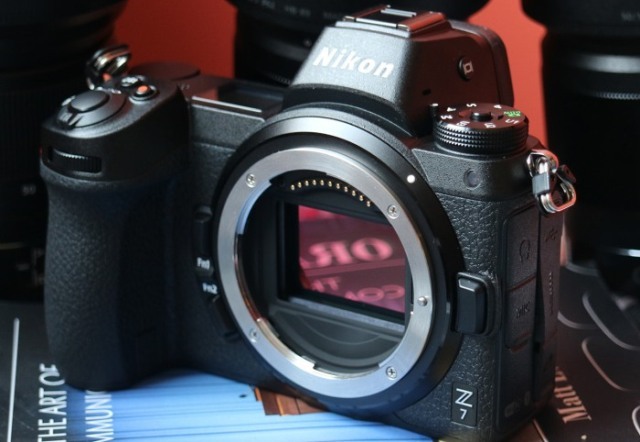 Nikon's worst-kept secret is here. The company revealed a duo of new mirrorless cameras, the Z6 and Z7 based on its new Z-mount body system. But here, we're going to focus on the flagship model, the Z7. This new shooter features a full-frame 45.7-megapixel BSI CMOS sensor with an Expeed 6 image processor, an ISO range of 64-25,000, a 493-point autofocus system, 9 fps continuous shooting and 4K UHD video. Basically, everything you'd want out of a top-of-the-line camera in general, not just the mirrorless kind -- and yes, it will have an adapter for popular F-mount lenses, available from day one. It hasn't been announced at Gamescom, but a rumor from Windows Central suggests an all-inclusive Xbox One pack is in the works. The (unconfirmed) details work like this -- at $22 per month for two years, players get an Xbox One S, Xbox Live Gold and Xbox GamePass access. The potential price rises to $35 per month if you'd prefer a high-powered Xbox One X. 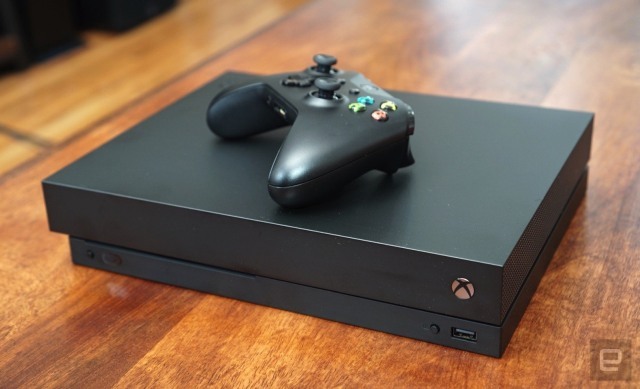 Increasing the incentives for a subscription bundle matches up with Microsoft's recent gaming moves, but we'll have to wait and see when the package launches and at what eventual price. On July 10th, 2018, fewer than three months before the release of FIFA 19, Juventus announced that it had signed soccer superstar Cristiano Ronaldo from Real Madrid for $110 million. 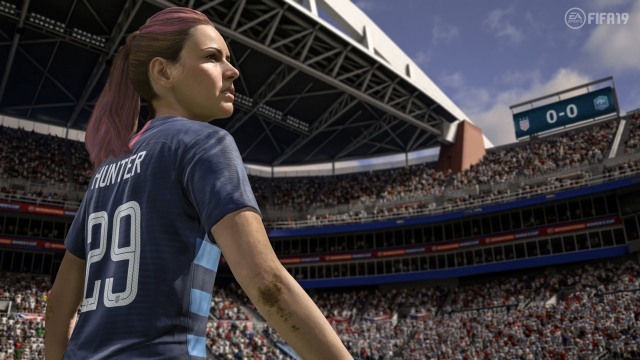 The timing made sense -- at 33, the Portuguese forward is entering his twilight years -- but the move still came as a shock to many, including Electronic Arts and the FIFA team in Vancouver, Canada. Ten years after the debut of Devil May Cry 4, Nero is back in the driver's seat, and he's never looked better. It's not just the haircut, either -- Devil May Cry 5 runs on the RE Engine built for Resident Evil 7: Biohazard, and Capcom's goal is to build a photorealistic game filled with gooey demons, witty one-liners and flashy combos. The title's first hands-on demo at Gamescom 2018 highlights these exact elements and wraps all of it up in an ichor-crusted, gorgeous package.